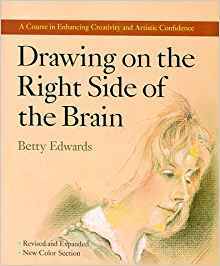 Betty Edwards, Ph.D., author of Drawing on the Right Side of the Brain. Novelist Jennifer Egan has received prestigious prizes, literary awards and fellowships. 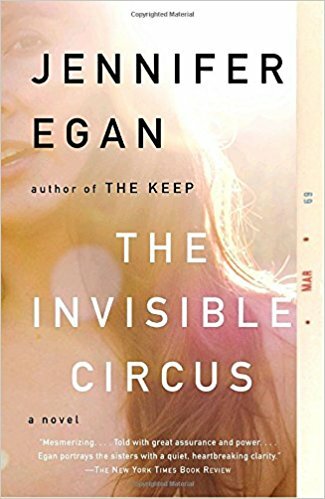 Alice Adams says of Egan: “A highly original and unusually intelligent writer.” Her novel, The Invisible Circus, has been called an unforgettable first novel by a writer of uncommon ability. Robert Stone called it “dramatic, suspenseful and beautifully written.” Pat Conroy said that “Egan has written a splendid novel of depth and elegance.” Egan attended Cambridge University for two years on a Thouron Award and now lives in New York City. 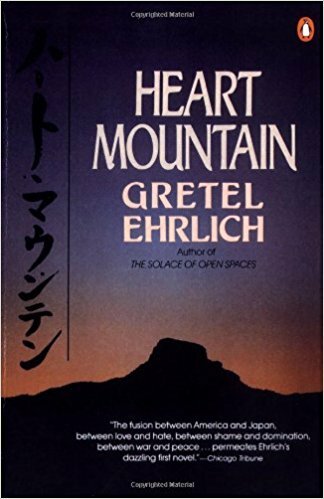 Born in California and educated at Bennington College and UCLA, Gretel Ehrlich is a much honored author of essays, memoir, fiction and poetry. 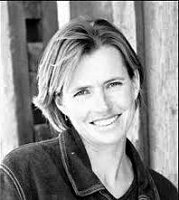 Writing with grace and awe, she embraces such varied subjects as her love for animals, nature, and the American Mountain West, the clash and the fusion of diverse cultures, and the path of her own spiritual journey. 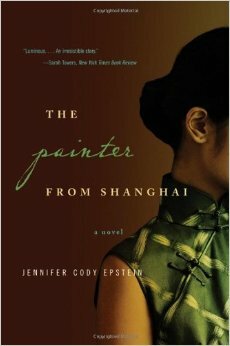 The Painter from Shanghai is JENNIFER CODY EPSTEIN’s debut novel about the real life of Pan Yuliang, China’s foremost female post-Impressionist painter. The novel delineates Pan’s love story – for her country, artistic principles and the man who helps her realize herself as an artist. 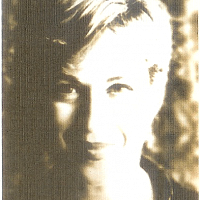 Epstein has written for Self, The Wall Street Journal and the Chicago Tribune and teaches at Columbia University. 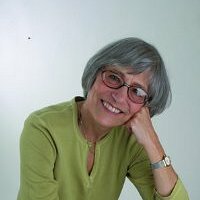 MARIA AMPARO ESCANDON, best-selling bilingual storyteller, was named Writer to Watch by Newsweek and the Los Angeles Times. 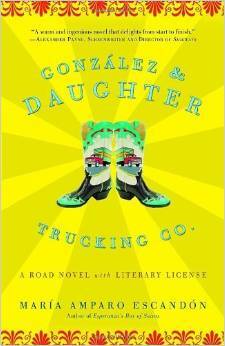 In her second novel, Gonzalez & Daughter Trucking Co., the incarcerated narrator “reads” to her fellow inmates at the weekly Library Club. As she pretends to recite from the classics, she tells a humorous and passionate mystery that explores the love and hurt of a father and daughter on the run. 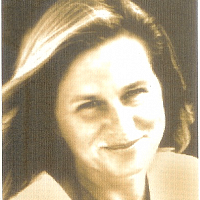 Zoe Ferraris, an award-winning novelist, has an MFA from Columbia University. 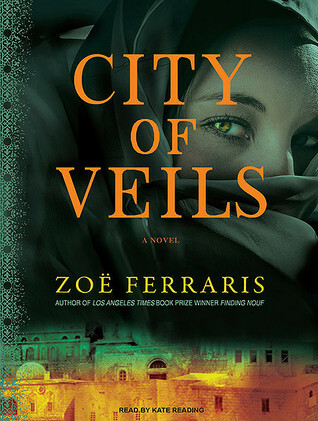 Her books, Finding Nouf and City of Veils , seamlessly blend the genres of mystery and literary fiction. 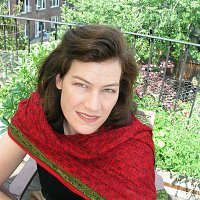 Her work combines her own personal experience and her literary talent to deliver gripping, fast-paced mysteries with a rare, intimate look into the closed society of women in the Middle East. 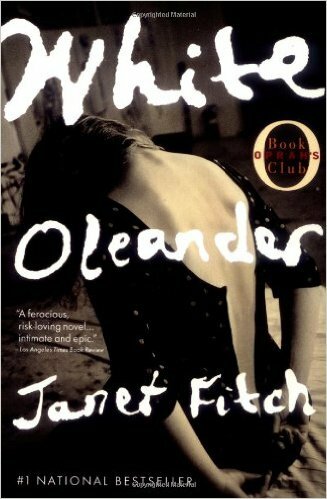 Janet Fitch uses her native Los Angeles as a backdrop for her stunning first novel, White Oleander, a powerful saga about a young woman growing up as one of the thousands of foster children shuttled from home to home in a huge, impersonal city. Fitch has created an inspirational story dealing with the relationships between mothers and daughters and the search for personal identity. 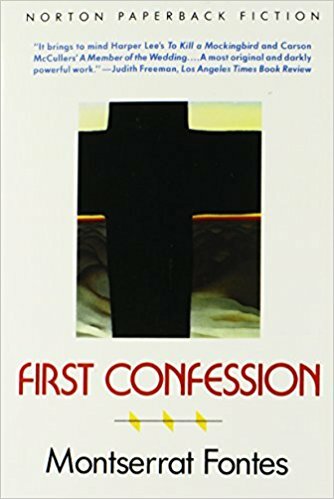 Montserrat Fontes spent her early childhood near the Texas-Mexico border, the setting for her novel, First Confession, which details in surprising and gripping fashion the secret world of two children approaching a momentous occasion in their lives. 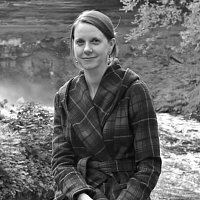 Fontes teaches advanced literature and journalism classes in Los Angeles while pursuing her studies of Faulkner, O’Connor, and McCullers, and completing work on a “prequel” to her first novel. 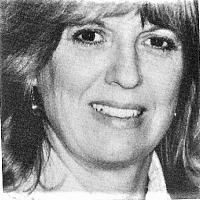 Earlene Fowler writes mysteries about everything she loves: cowboys, the Central Coast, quilts, and crafts. With quilt-name titles - Fool’s Puzzle; Irish Chain; Kansas Troubles; Goose in the Pond; Dove in the Window - her tales feature fearless sleuth Benni Harper. 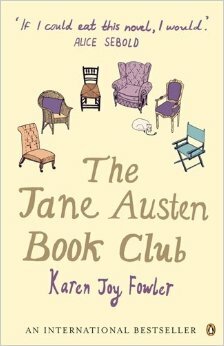 KAREN JOY FOWLER introduces six notable characters in The Jane Austen Book Club; each with his or her own “private Austen,” each addressing very contemporary social issues. In sublimely comedic prose, Fowler takes readers on a journey of love, laughter, pain and Jane. 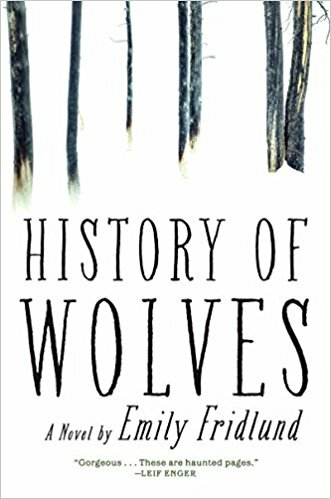 Along with this most recent novel, which spent over three months on The New York Times bestseller list, Fowler has authored two short story collections and three novels. 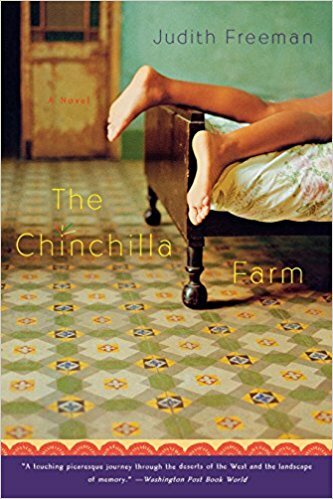 Following the success of her short story collection, Family Attractions, Judith Freeman’s 1989 novel Chinchilla Farm was published to critical acclaim. In it, Freeman explores the western landscape, from Utah to Los Angeles to Baja, through the perceptive eyes and pungent voice of her gentle heroine Vera, who is force to reconstruct her own life. 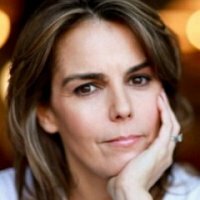 Her second novel, Set for Life, will be out next year. 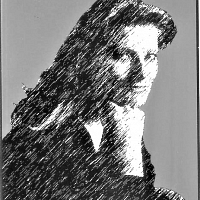 Fridlund received her MFA in Fiction from Washington University in St. Louis and completed her PhD in Literature and Creative Writing at University of Southern California. She lives in Ithaca, New York. 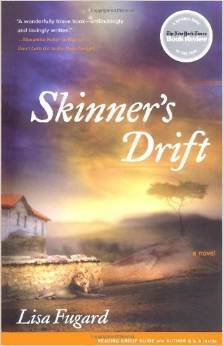 LISA FUGARD’s first novel, Skinner’s Drift, illuminates the complicated relationships and loyalties between blacks and whites in South Africa at the end of the apartheid era. The novel vividly captures the African landscape and the troubled and conflicted personalities who inhabit it. Fugard is the daughter of acclaimed playwright Athol Fugard. 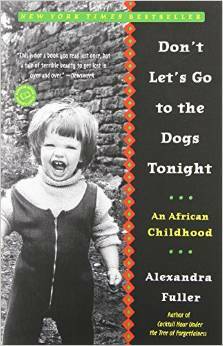 ALEXANDRA FULLER’s Don’t Let’s Go to the Dogs Tonight is a tender, intensely moving and even delightful journey through a white African girl’s childhood. 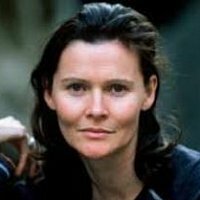 In wry and sometime hilarious prose, Alexandra Fuller describes an unruly life in an often inhospitable place. Winner of several awards, this tale of terrible beauty soars. 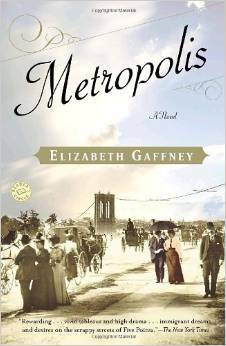 In her first novel, Metropolis, ELIZABETH GAFFNEY, advisory editor of The Paris Review, has placed vividly imagined characters in the brawling, rapidly changing New York City of the post-Civil War era. The Dickensian novel captures the violence and splendor of the emerging modern city, as well as the “luck and misfortune” of its immigrant hero. 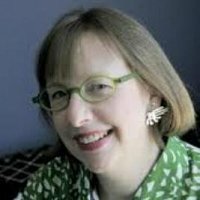 Gaffney’s short stories have appeared in publications such as North American Review, Mississippi Review and The Reading Room. Cristina Garcia lends her rich voice to the chorus of Latina writers whose work brings vitality to modern literature. 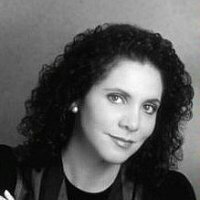 Critical acclaim accompanied publication of both her novels, Nation Book Award nominee Dreaming in Cuban and her more recent work The Aguero Sisters. 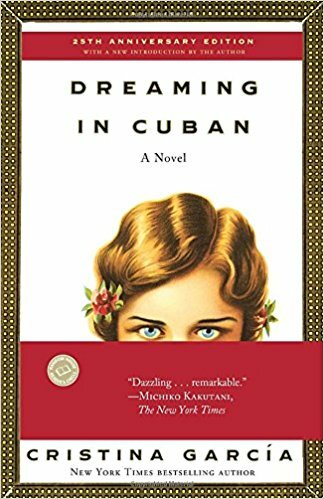 Garcia weaves mesmerizing stories of individuals under the powerful influence of Cuban American family life. 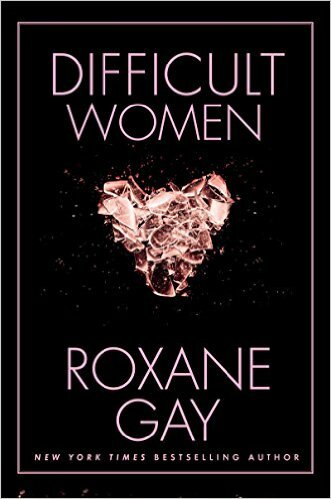 Roxane Gay is the author of the novel The Untamed State, which was a finalist for the Dayton Literary Peace Prize for Fiction; the essay collection Bad Feminist; and Ayiti, a multi-genre collection. She is working on a memoir, Hunger, and a comic book in Marvel’s Black Panther series. 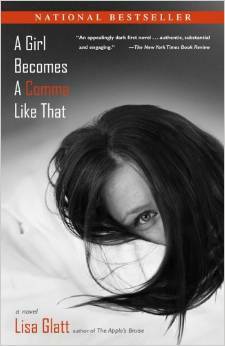 Her writing has appeared in Best American Short Stories 2012, The New York Times, the Guardian, and many others. 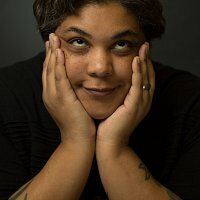 She is a recipient of the PEN Center USA Freedom to Write Award, among other honors. 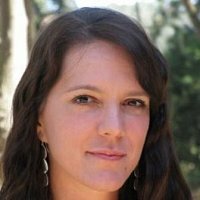 Elizabeth George lives in Huntington Beach, and is a former high school English teacher. A Great Deliverance, published by Bantam Books, is her debut novel. She has completed her forthcoming, Payment in Blood, and is currently working on the third book in the series, Well Schooled in Murder. Her love affair with England and her precise crafting of psychological suspense combine to make her “whodunits” riveting reading. 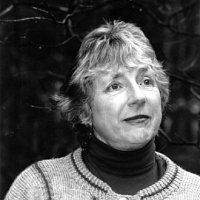 Kaye Gibbons’ heart-wrenching first novel, Ellen Foster, received the Sue Kaufman Prize of the American Academy and Institute of the Arts and Letters. Her second, A Virtuous Woman, confirms the promise of this young North Carolina writer’s talent and power. Her unforgettable characters are strong and unflinching in facing lives of “quiet desperation”, in her beautifully crafted stories that have received rave notices from reviewer and readers all over the United States, as well as in England and France. 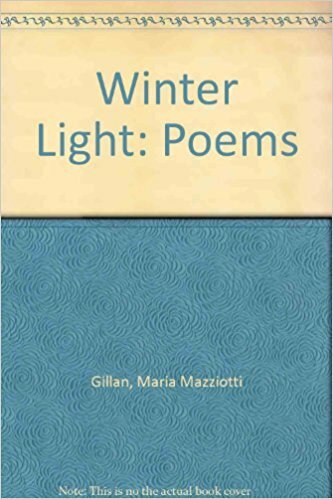 Sandra M. Gilbert crafts fiercely intelligent and beautifully rhythmic poetry. 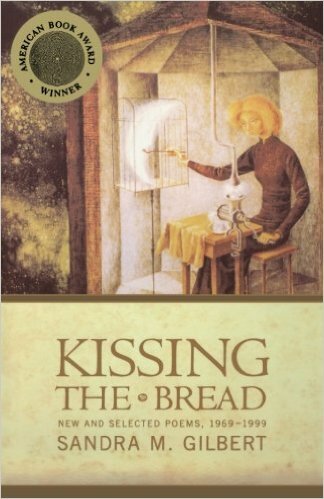 Her critically acclaimed Kissing the Bread: New and Selected Poems 1969-1999 is Gilbert’s sixth book of verse. 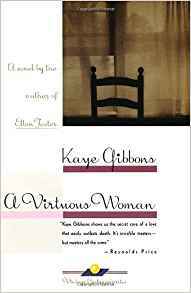 Also author of a dozen books of literary criticism and a poignant prose memoir, Wrongful Death, Gilbert is perhaps best known as co-editor of the pioneering Norton Anthology of Literature by Women, now in its second edition. 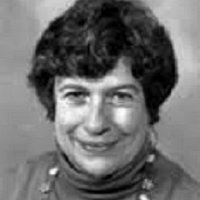 Gillian Gill’s biographical subjects are quirky, controversial women (Agatha Christie, Mary Baker Eddy, Florence Nightingale, Queen Victoria, Colette) who blaze their own paths to achievement. 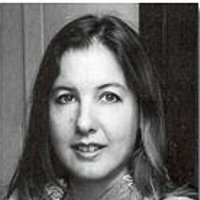 She writes about real women faced with tough choices, not icons frozen in time. 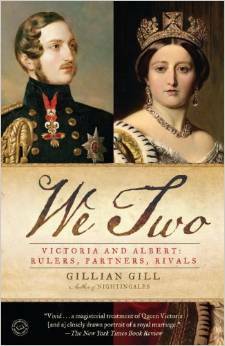 Gill brings erudition and narrative momentum to history, with documentary zeal and stylistic sparkle. 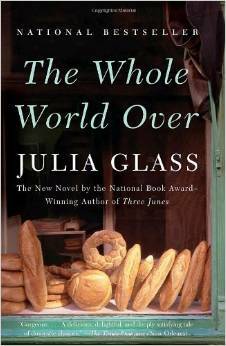 JULIA GLASS proved herself a gifted writer with her first novel, the best-seller Three Junes, winner of the 2002 National Book Award. Her second, The Whole World Over, is a generous, tentacled, ensemble novel deploying many characters. 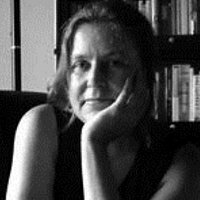 Her short stories have been honored with three Nelson Algren Awards and the Tobias Wolff Award. 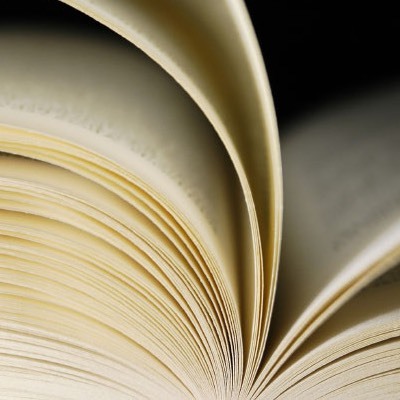 LISA GLATT’s A Girl Becomes a Comma Like That explores the complex and all-too-human world of Rachel Spark, a thirty-something college instructor, and her wildly life-affirming mother, who has been diagnosed with terminal breast cancer. 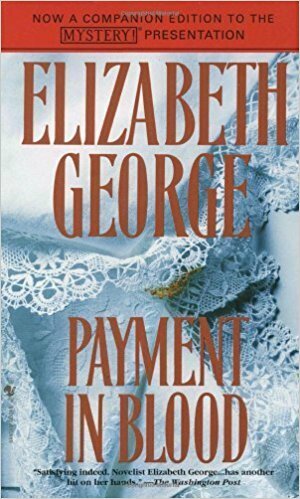 “Far more celebration than wake,” raves Elle magazine, this novel has been widely praised in many publications, including The New York Times Book Review. 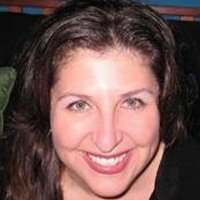 Lisa Glatt is a Long Beach writer. 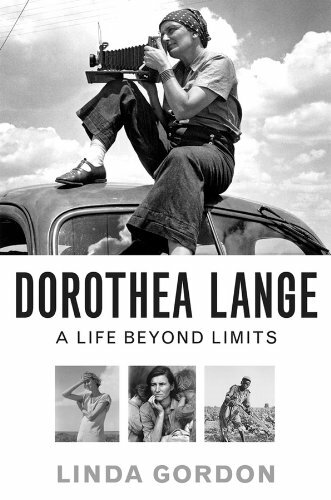 Among her many accomplishments, historian LINDA GORDON received the 2010 Bancroft Prize in American history and the Los Angeles Times Book Prize for her book, Dorothea Lange: A Life Beyond Limits. The Los Angeles Times calls it a “superbly written biographical documentary.” Linda Gordon is the Florence Kelley professor of history at NYU. She has won many prestigious awards, including Guggenheim, National Endowment for Humanities, American Council of Learned Societies, and the Radcliffe Institute fellowships.